Anyone who has spent hours carrying watering cans back and forth from a spigot knows how tiring and tedious it becomes. Sprinklers resolve this problem but lead to the issue of inefficient watering because the motion does not always hit the part of the plant that absorbs the water. Rain does not always water our gardens how they need to be watered. Thus, the need arises to install a plumbing water line running from the outdoor faucet to the garden. There are several ways to do this, but we are going to learn about a simple installation. Depending on where you live, frost could be a concern. Just like cold weather can hurt your interior plumbing in the winter, it can also cause your garden pipe to crack. 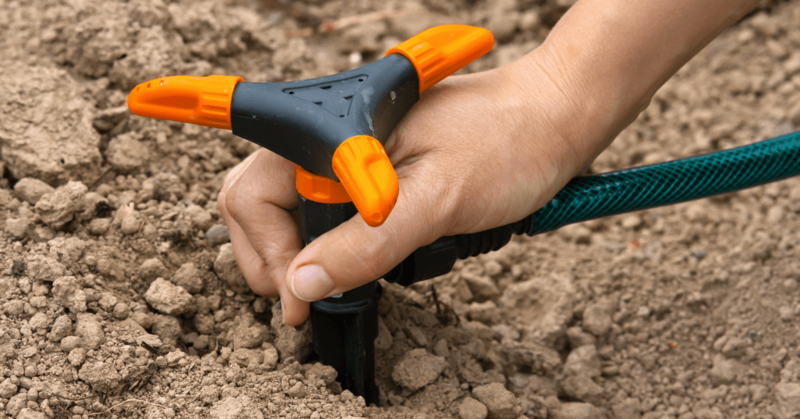 You need to dig to a depth under your designated frost zone. To find out what this is, you need to find out which zone of the country you live. 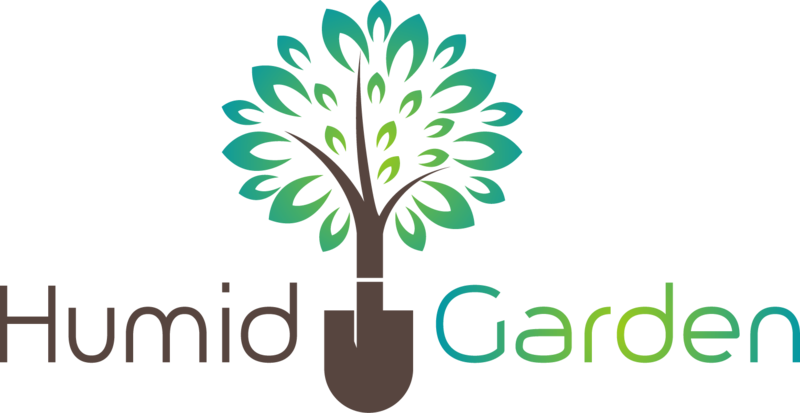 Locate the easiest part of the yard from which to dig a trench from the outdoor water hook-up to the garden. Using the trench digger will save a tremendous amount of time. Lay the long irrigation pipe in the trench. Make sure that the trench runs evenly and will distribute water where you want it to go. Using a lever can help with ensuring accurate slope gradients. Sometimes, the main irrigation line is enough and you will not need additional spigots or offshoots. However, in more complex plumbing designs, you will need to install these. 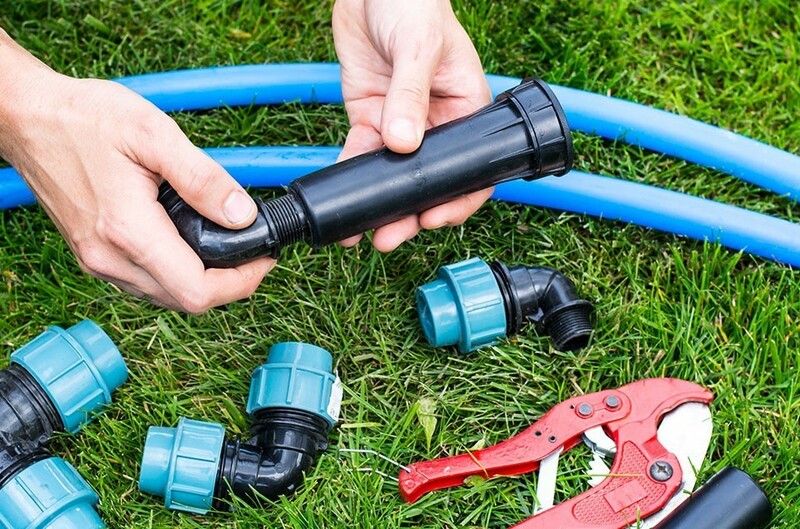 If you are unsure of additional connections needed, head into a home improvement or outdoor gardening store and ask a plumber professional for guidance. This step is only required if you need more than the main irrigation line. Creating wooden connection boxes makes a place for offshoots and branching lines. This will frequently require an elbow and additional pipe because the irrigation line will run perpendicular to the spigot. Using a multiple way connector creates flexibility at the hose. The irrigation line connector will always be hooked up to one of the spigots, but this also allows for other hoses to be connected in the event of different watering needs. Depending on how many branching irrigation lines you have, you will want to have clamps. These clamps help to divert the water so that it does not flow in all directions at all times. Leaks will create a muddy mess and cause wasted water. Testing for leaks involves turning on the water and then carefully inspecting the main line and all of the branching lines to make sure all of the fittings are tight. In the event of a small leak, inspect the set-up and see if it can be corrected. Depending on how deep you dig the trench line, you may need to drain the system every year. Even if you do not have to drain the line, you want to test the system once a year to check for any worn parts and potential leaks. One person can easily complete this plumbing job. However, having additional help can make the digging and leveling go faster. Depending on your plumbing experience level, this project can take anywhere from 24-36 hours, making it ideal for a summer project.